Rev. Alberto Marquez is a Hispanic church planting pastor in Glendale, Arizona, serving with Baptist Church Planters. He graduated with a BA (‘96) in Bible, and an MA (‘98) in Pastoral Studies from Bob Jones University, where he also met his wife, Adela. He is currently pursuing an MDiv. from International Baptist College in Chandler, AZ. Pastor Alberto was born in Mexico City. He was born again at age 14 through the influence of a street preacher in Puebla, Mexico. Alberto and his wife have three children: Aaron (14), Abigail (12), and Anna Sofia (11). He planted “El Mesias Baptist Church” in Puebla, Mexico, in 1999. After the church was turned over to its new pastor in 2005, the Lord called the Marquez family to start a Spanish ministry in Glendale, AZ. By 2008, they became an independent, autonomous Spanish church, and in 2010, they became Faith Baptist Church/Iglesia Bautista La Fe, a fully bilingual Baptist church reaching a growing multi-cultural community. Pastor Marquez has a burden to help plant new churches whether they hold services in Spanish, English or bilingually. His church hosts “Cultural internships” every year for students from churches and Christian Colleges across America. 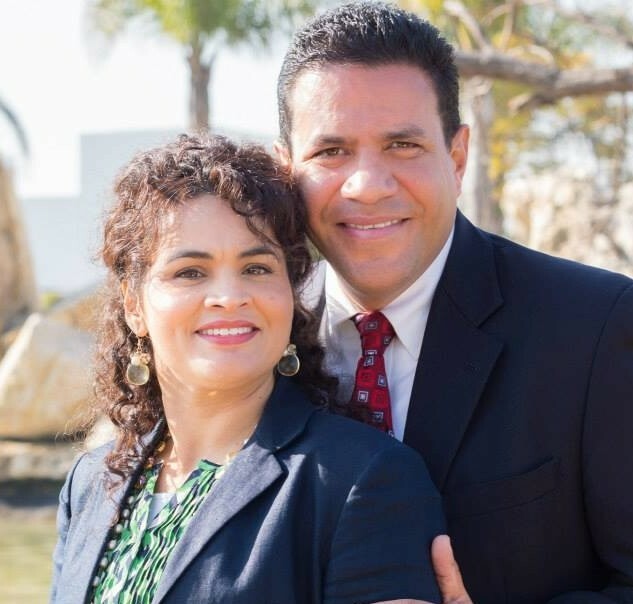 He and his wife conduct an outreach ministry to reach professional baseball players from Latin America in Goodyear, Arizona through ESL classes and chapel services. Pastor Marquez serves on the Advisory Board of Faith Baptist Bible College in Ankeny, Iowa. He is part of the Council of Five for the AARBC of Arizona, and serves on the Council of Baptist Church Planters in Grafton, Ohio. He is also an experienced Hispanic ministry consultant, conference speaker, and interpreter.